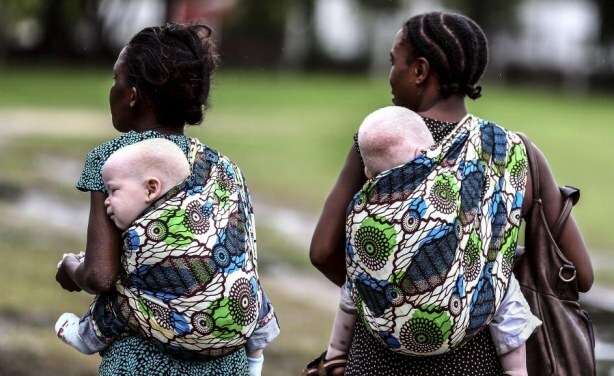 As the world marks International Albinism Awareness Day with an aim to stop the high levels of stigma and brutality against people with albinism all over the globe, Africa reflects on the superstitious misconceptions that continuously put lives at risk. 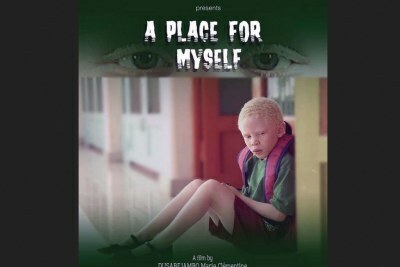 The belief that albinism may be contagious or that their body parts have magical powers shows the ignorance in some societies. 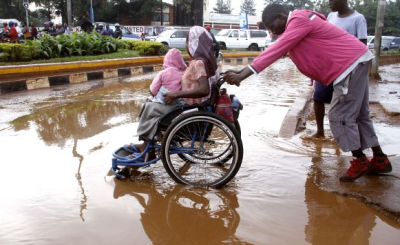 Uganda: Where Is the Money for Persons Living With Disabilities ? 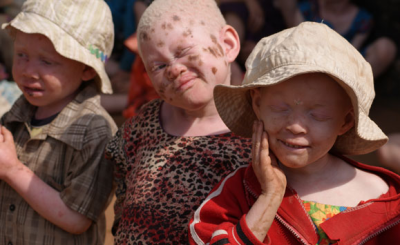 Tanzania: Attacked for Body Parts, Tanzanian Albino Children Get New Limbs in U.S.